Product prices and availability are accurate as of 2019-04-07 15:23:45 EDT and are subject to change. Any price and availability information displayed on http://www.amazon.com/ at the time of purchase will apply to the purchase of this product. 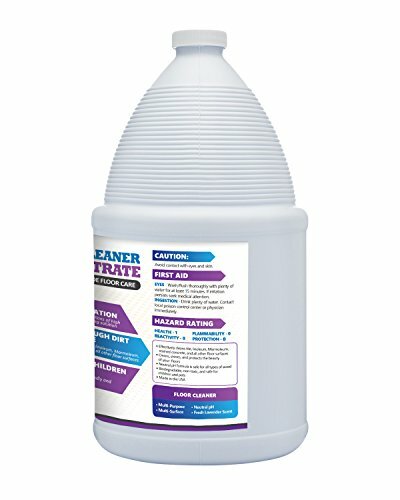 Sheiner’s Floor Cleaner Concentrate is a commercial grade all-purpose multi-surface cleaning solution concentrate. 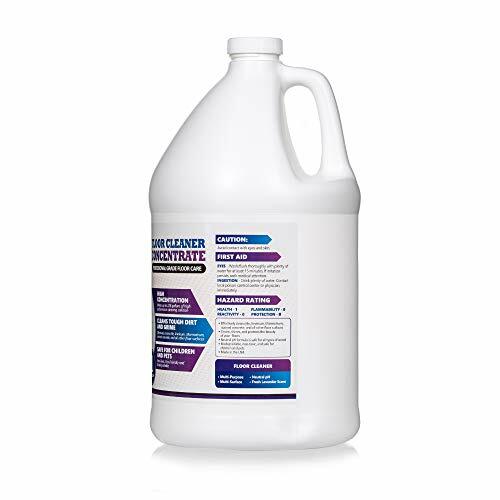 Suitable for tile floors, linoleum flooring, Marmoleum installations, engineered flooring, and more. 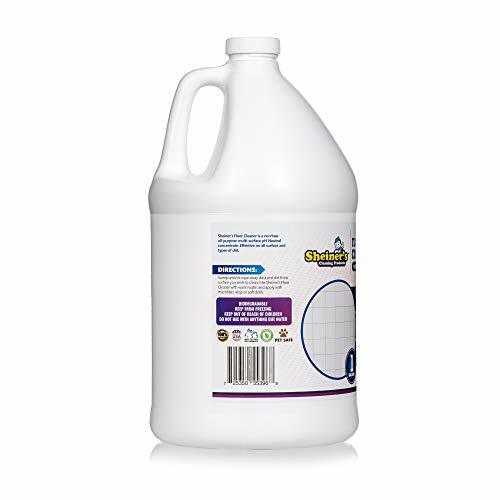 The high concentration of this cleaning formula allows you to make up to 128 gallons of mopping liquid which means you get more value for your dollar. 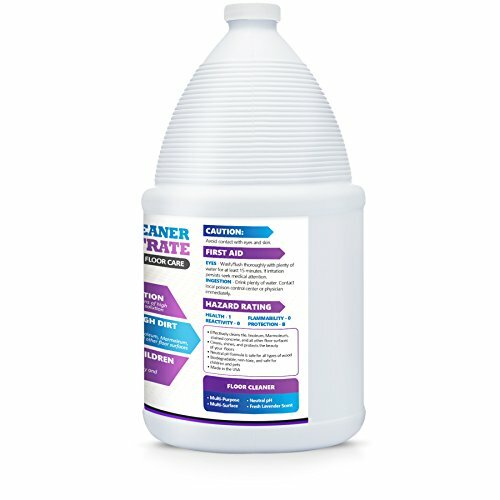 Perfect for professional cleaners and daily home cleaning. 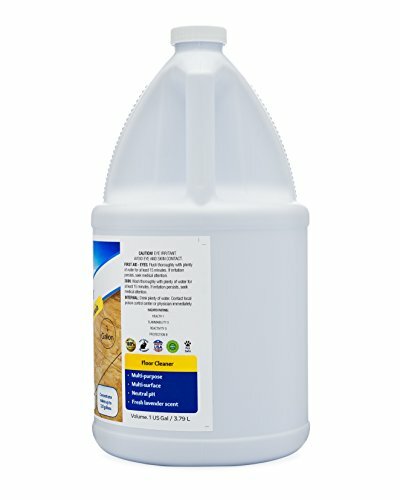 Simply dilute 1 oz of Sheiner's Floor Cleaner for ever 1 gallon of water and apply with a mop, no rinsing necessary. Perfect for use with floor cleaning machines and buffers. Non-toxic and eco-friendly which means it's 100% safe to use around children and animals. All-purpose - great for the kitchen floor, bathroom sink, toilet bowl, shower tiles, and anywhere! Multi-surface - perfect for linoleum, tiles, Marmoleum, engineered flooring, laminate tiles, and more! All Sheiner’s cleaning products are proudly made in the USA.